See if you can follow this: A prominent member of a family fond of calling CNN “fake news” posted a poorly doctored (e.g. fake) screenshot from a graphic created by said network it claims is a purveyor of fake news. 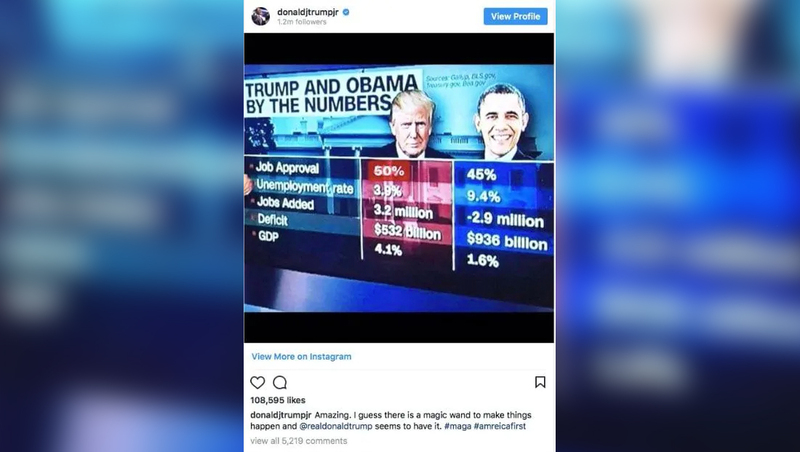 Donald Trump Jr. posted a graphic that purportedly showed his dad’s Gallup approval rating is five percentage points higher than President Barack Obama’s to his Instagram account. The Washington Post, meanwhile, did some digging and found that the fake image was a doctored version of a real, accurate graphic used during segment that aired on CNN’s “Inside Politics” earlier this week. The original CNN-produced graphic correctly showed that the elder Trump’s approval rating is at 40 percent, or 10 percentage points lower than the version Trump Jr.’s post claimed. 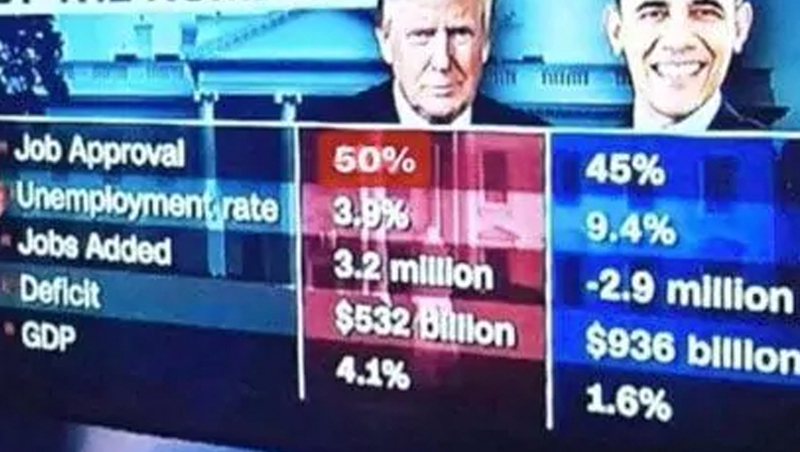 It appears that someone took a screen grab of that graphic — and sloppily covered up the “40%” with a red box and typed in “50%” instead. 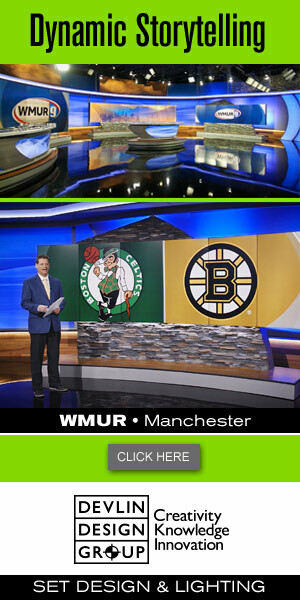 Nothing about this manipulation was believable — the font, lighting and perspective were all out of whack. Trump Jr. later deleted the post, but not before people grabbed screenshots of it. Before it was deleted, it racked up at least 108,000 likes and 5,000 comments. On top of all that, Trump Jr. also misspelled “America” in one of his hashtags in the post. It’s also worth noting that, in un-doctored form, many of the numbers shown on the graphic actually favor Trump.